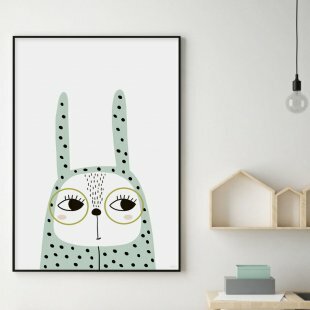 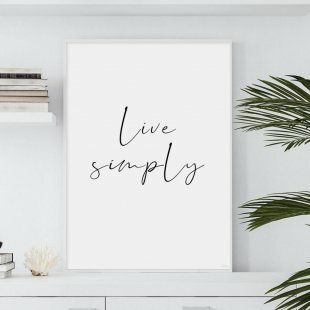 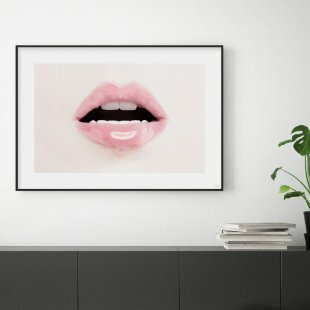 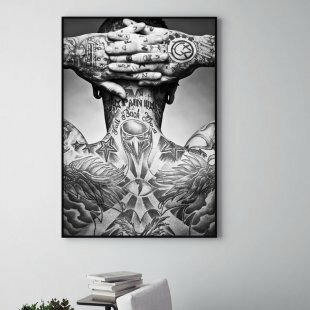 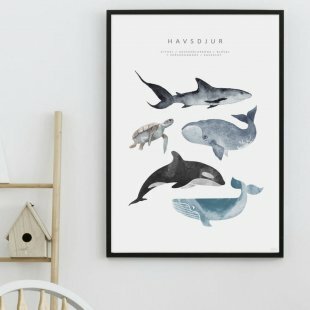 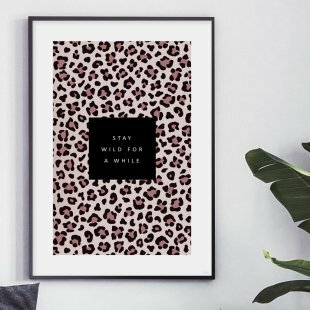 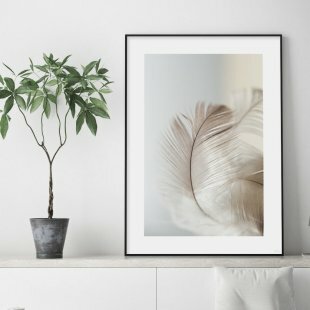 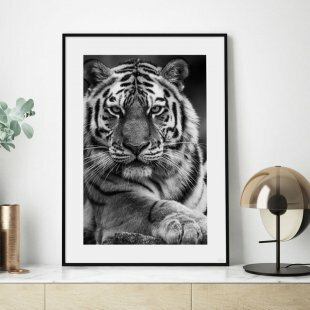 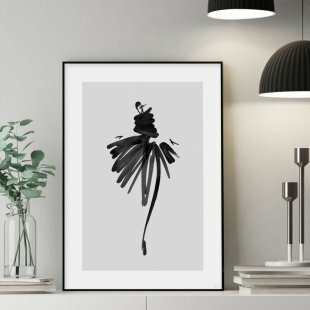 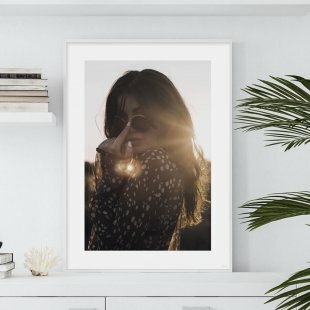 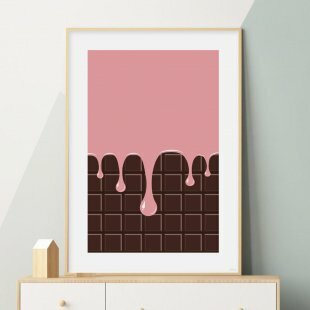 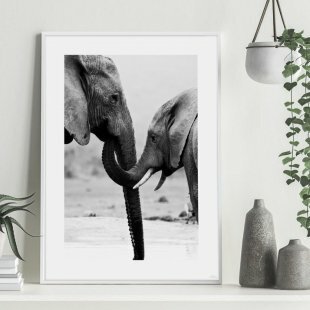 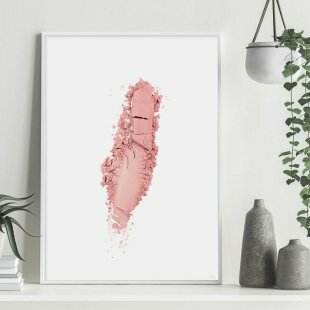 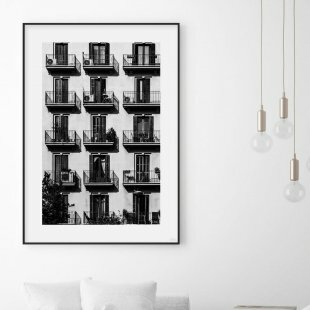 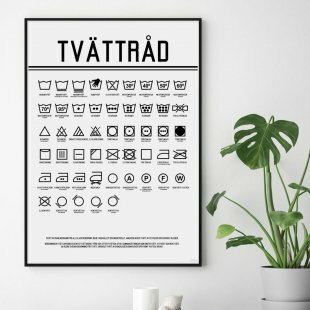 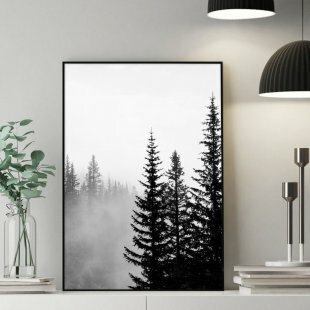 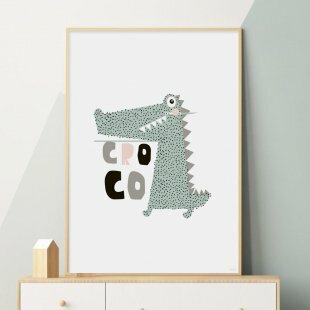 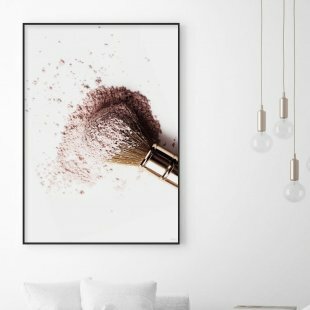 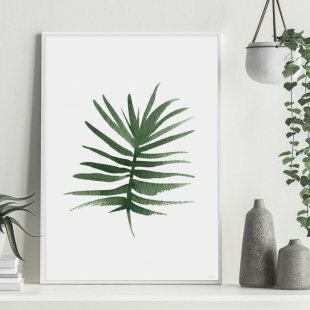 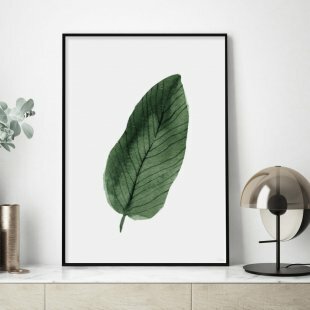 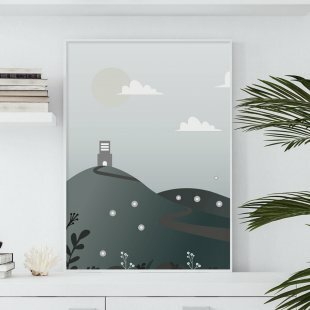 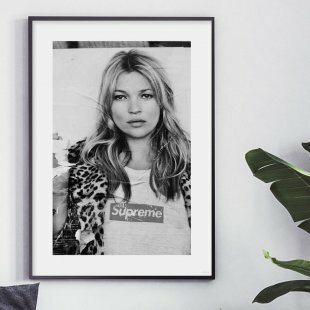 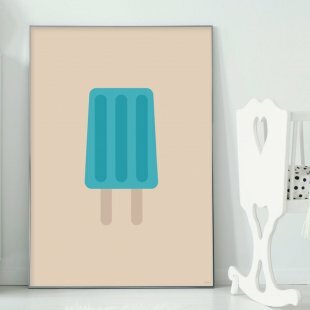 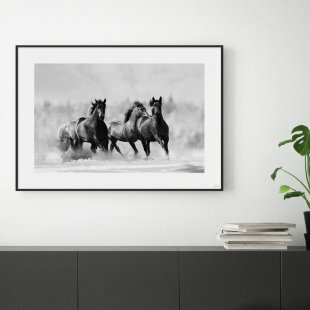 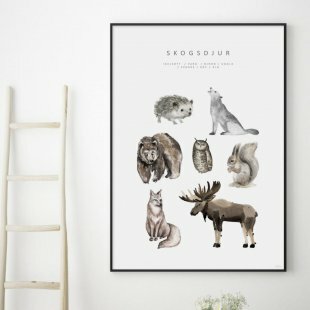 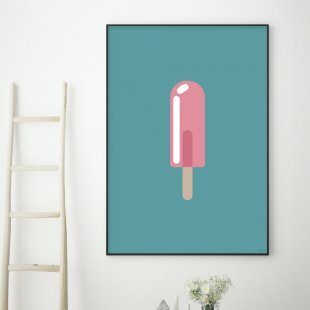 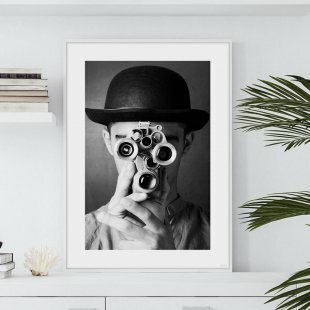 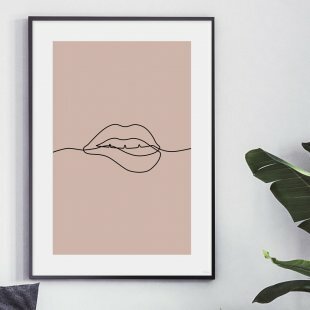 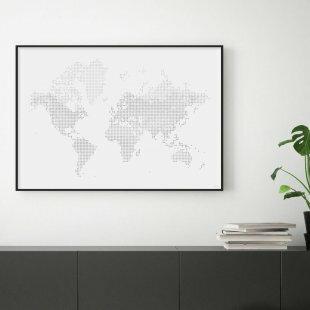 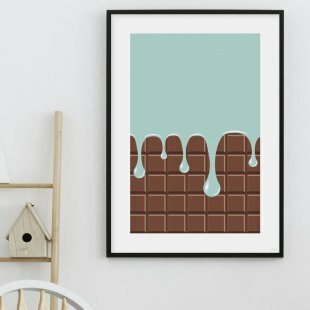 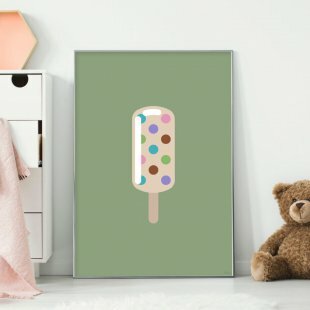 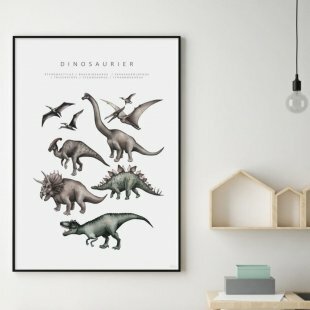 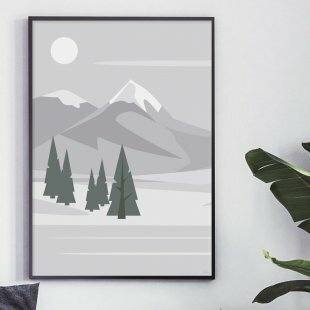 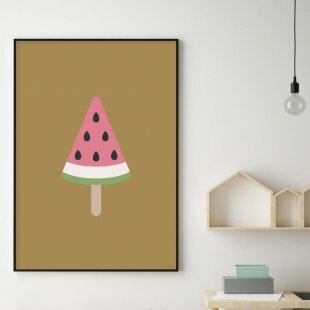 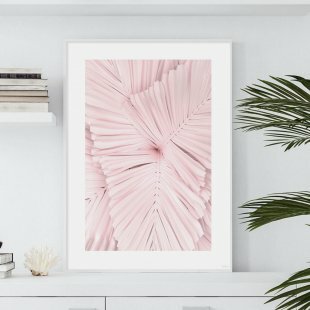 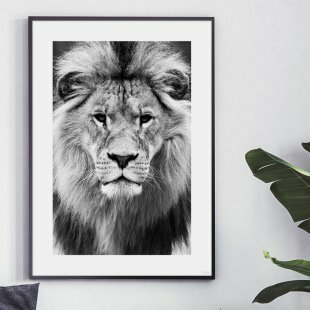 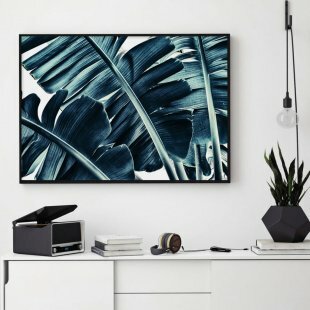 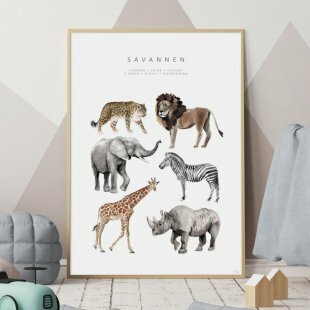 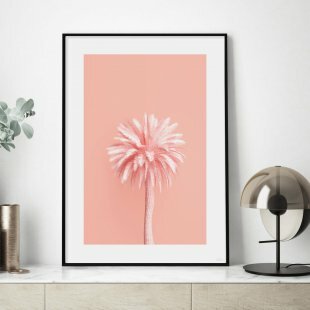 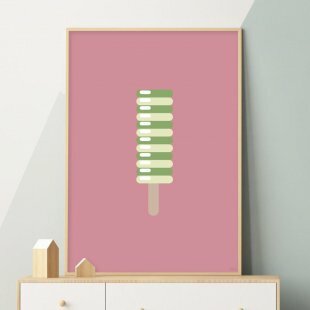 Modern posters for your store! 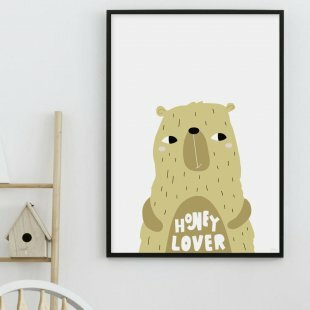 Lovehome caters to you with a shop or online store that loves interior design! 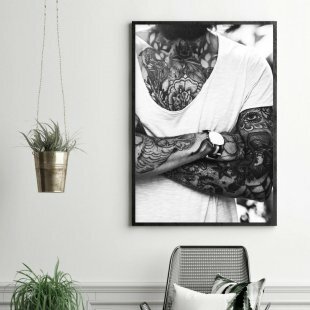 Here you will find a large assortment of posters. 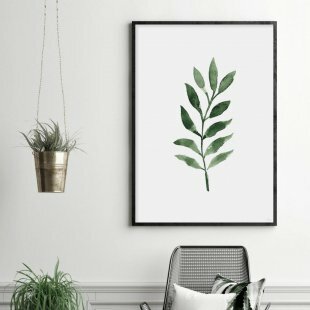 At the top of the page you apply for an account so that you can log in and start shopping lovely decor for your shop! 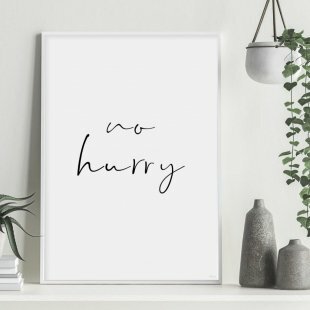 We ship all packages with Schenker and have a delivery time of about 3-5 days.